Social media feed collects contents from your social account and push them to the users. It is a great option to encourage the readers to follow your profile and get latest updates. If the network grows, your social media reach and traffic will automatically improve. The photos, posts, links can be picked from Facebook, Twitter, Instagram, Pinterest and other similar sites. Display them in the sidebar of your website is a popular strategy to promote your social accounts and boost the traffic. Twitter has increased their character limit from 140 to 280 recently. The update opens another door for the marketers to explain the products in detail and grow the sales. We listed The 9 Best Twitter Plugins and Widgets for WordPress in an earlier post. Hope you already read it. Rotating tweets is a powerful method using by the business websites to get the sudden attention of the visitors. It will show your latest tweets one after another in the sidebar and encourages the users to click on the link for more details. In WordPress, you can easily display rotating tweets with the help of a plugin. Install and activate Rotating Tweets plugin from WordPress library. It is easy to use, responsive plugin to add rotating tweets widget in WordPress. After activation, it will create a sub-level menu to your dashboard settings. You should grand necessary permissions to the plugin in order to access your Twitter account and fetch tweets. 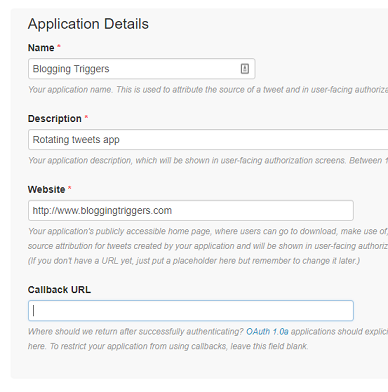 Open My Applications page on Twitter to view your app and set up the plugin. If you’ve not created any app, tap Create New App button from the top right corner. A page will open where you should enter the name, description, and website for the app. Check the box to agree with Twitter’s developer agreement and click on the create button. Once the app is successfully created, Twitter will show you API settings. Tap Keys and Access Tokens tab from the top to copy your API Consumer Key and API Consumer Secret. 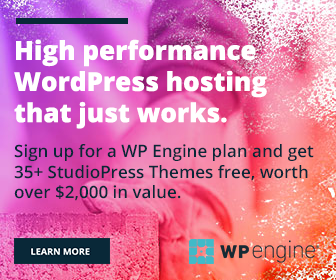 Switch your browser tab, visit WordPress dashboard and paste them into plugin settings. Again, visit Twitter app’s page and scroll down to the bottom. Click on Create my access token button to generate your token and token secret. Enter those details in the relevant fields of the plugin and save. Visit Appearance > Widgets to add Rotating Tweets widget to your blog’s sidebar. Here enter your widget title and Twitter username. It lets you customize the feed in several ways. You can display the tweets from the timeline, favorites, search and Twitter lists. 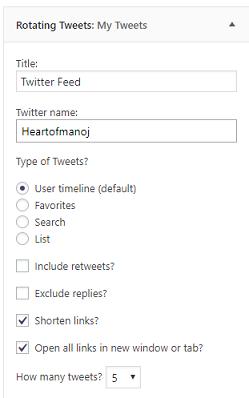 The plugin also allows you to include/exclude retweets, include/exclude replies, shorten links and set a target for the links. Decide how many tweets to be displayed, choose display format, speed, type of rotation, whether to show the follow button or not- manage these things through the remaining settings. Know how to beautify your sidebar widgets in this post.